We look for people who are aspiring, motivated and want to develop their career while making a strong contribution to NVISIO’s long-term, sustainable growth. To ensure this growth in the right way, we place great emphasis on our values, and are committed to applying the highest standards everywhere we do business. We want our people to have that value and belief for better harmony within our company. make a difference in our company. opportunities for you to develop other necessary skills. 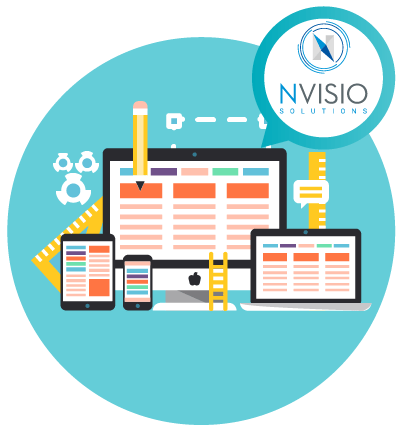 Send your resume, and portfolio to info@nvisio.net mentioning “Position Name” in the subject line.